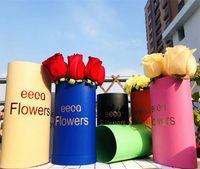 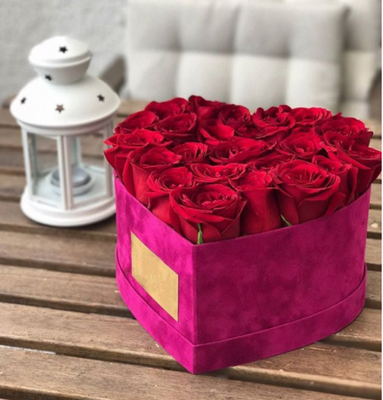 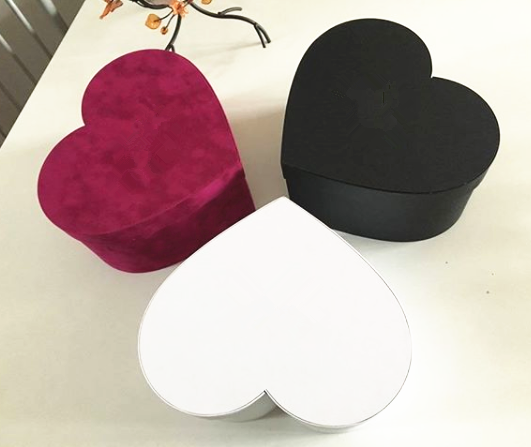 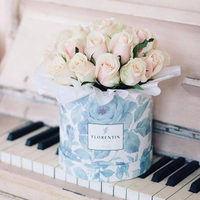 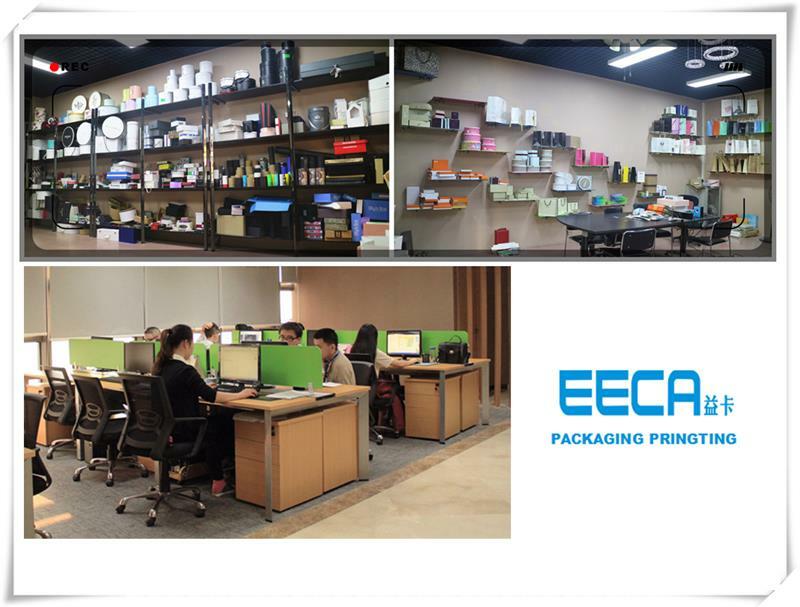 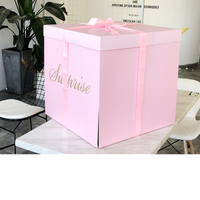 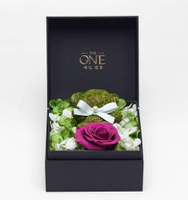 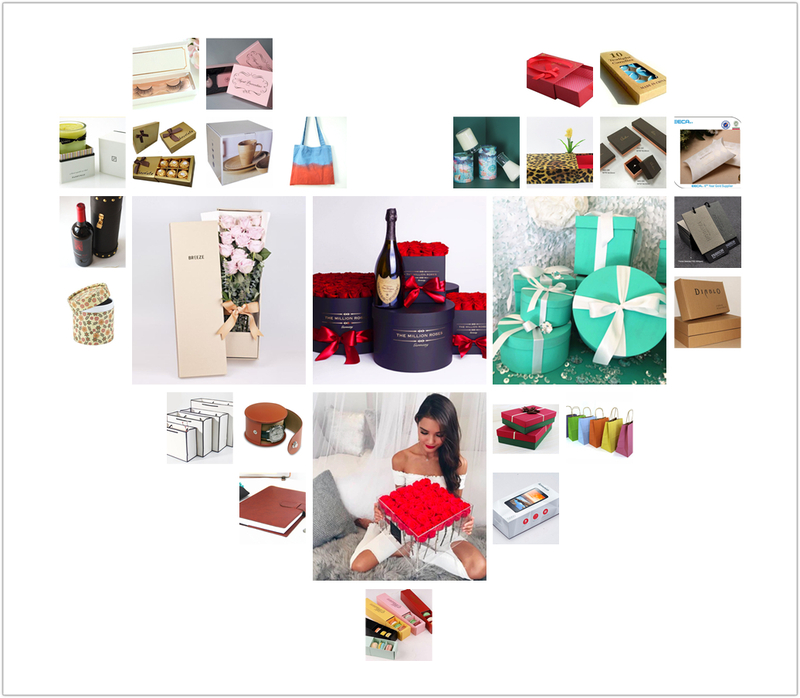 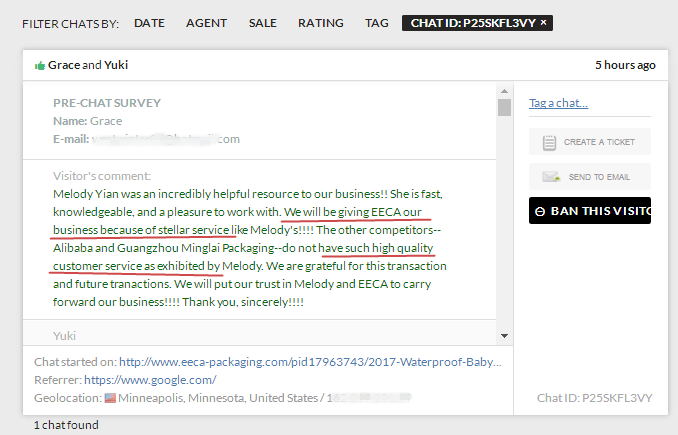 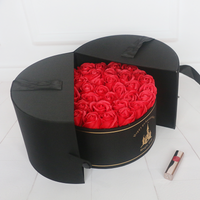 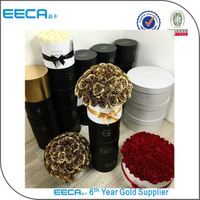 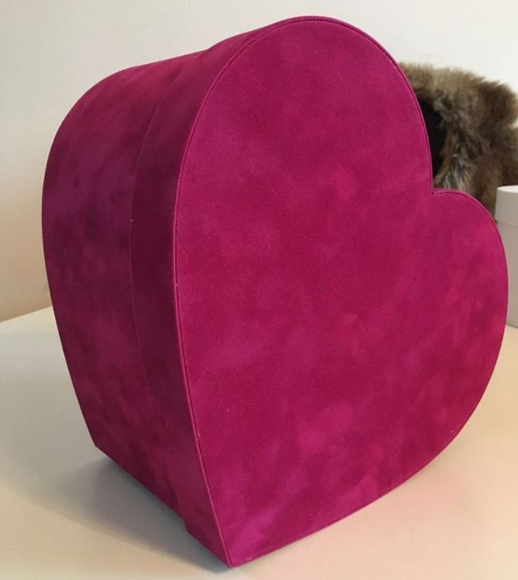 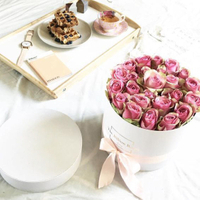 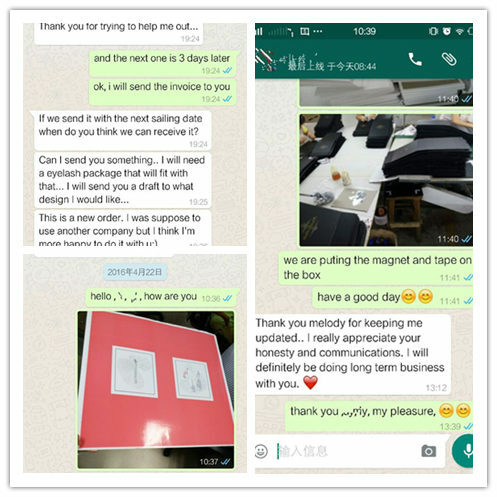 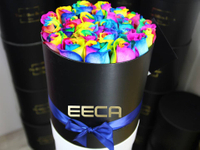 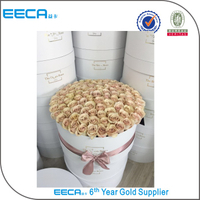 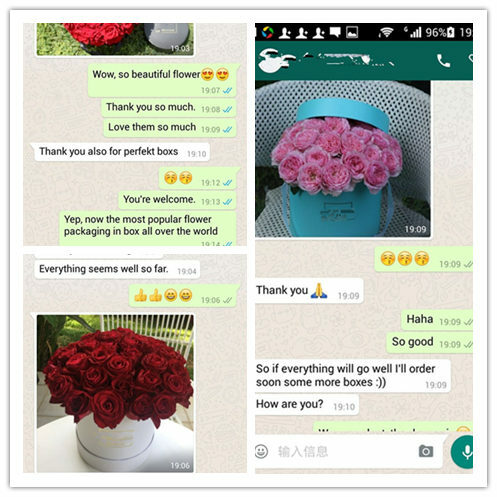 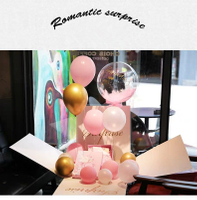 Wholesale custom rosy suede heart-shape flower box velvet packaging flowers in EECA - Buy china Flower Box manufacturers, Wholesale custom rosy suede heart-shape flower box velvet packaging flowers in EECA manufacturer, velvet flower box Product on Dongguan EECA Environmental Technology Co., Ltd. 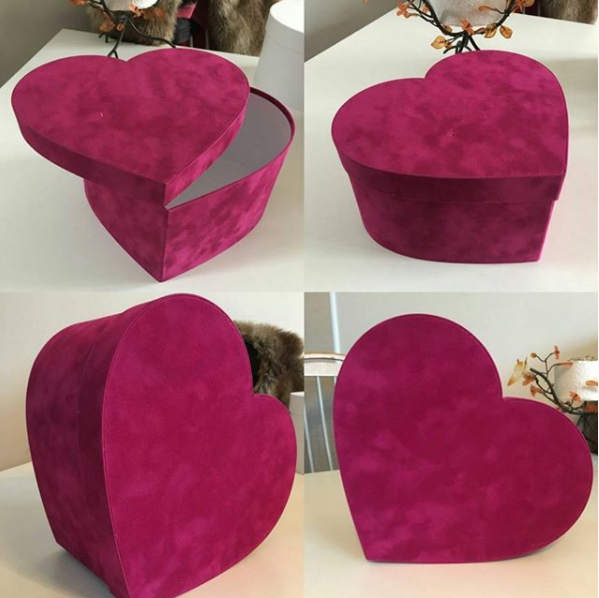 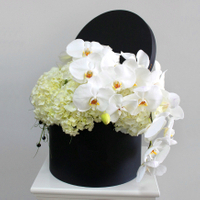 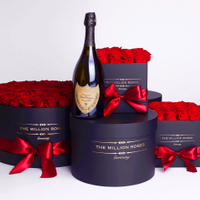 This velvet heart-shape flower box showcases luxury and romance. 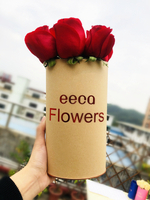 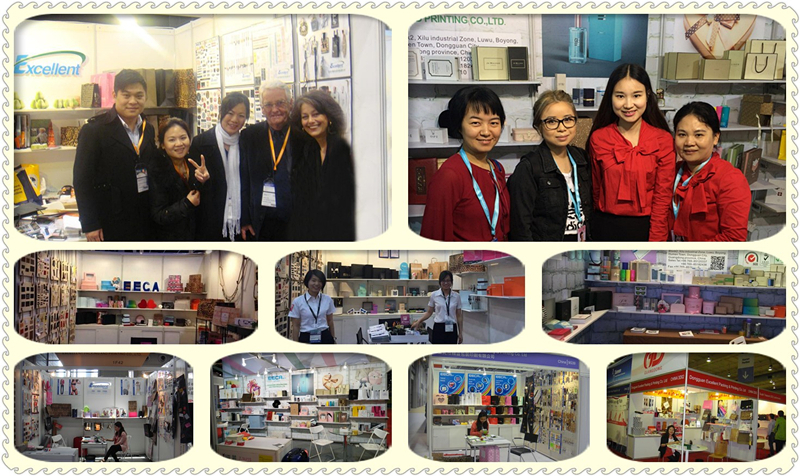 Completely handmade! 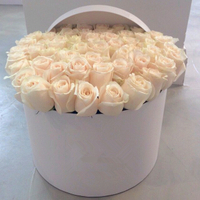 Currently in INS super hot. 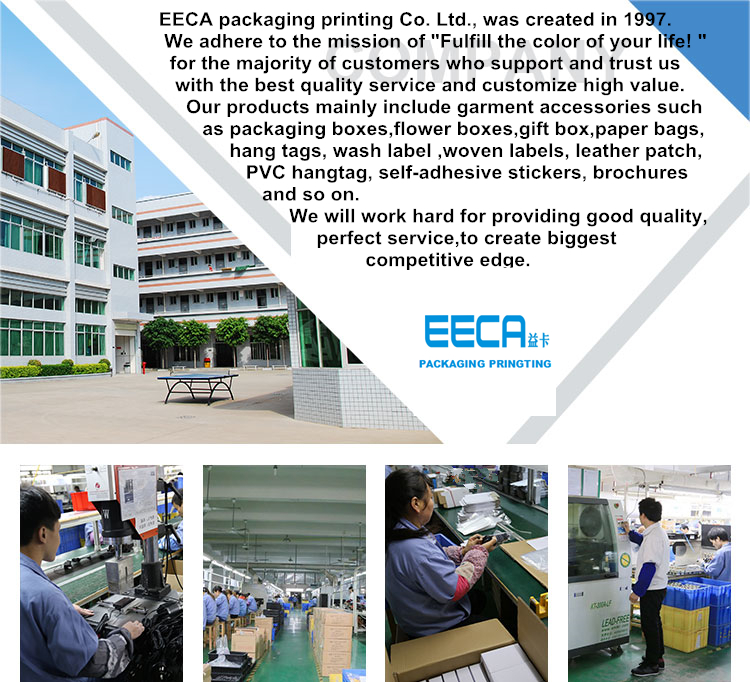 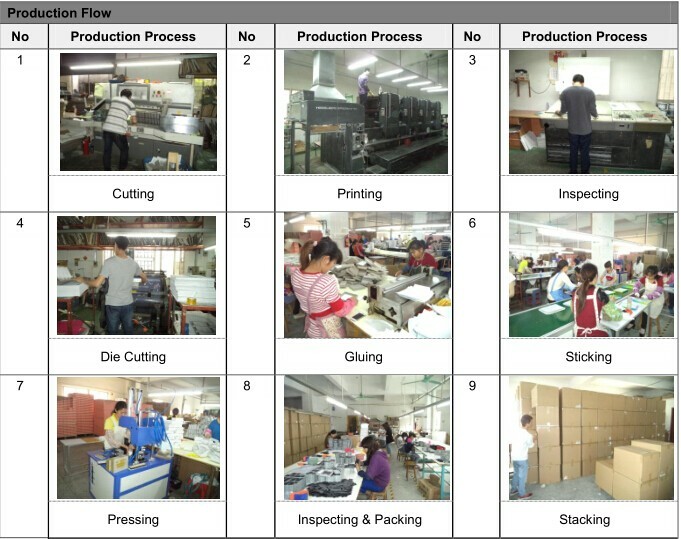 You can choose the flannel material and size you want. 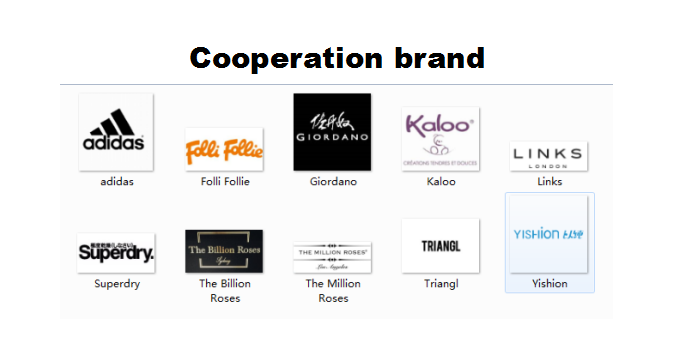 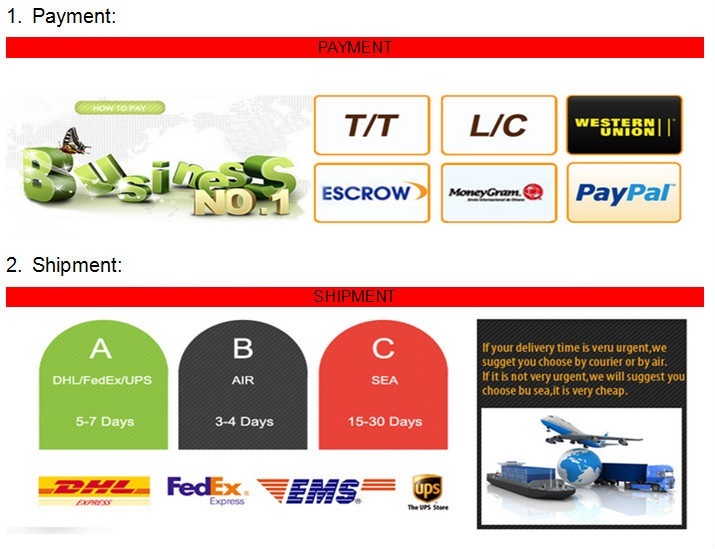 You can add your logo or design! 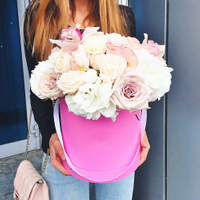 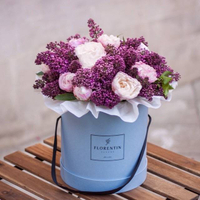 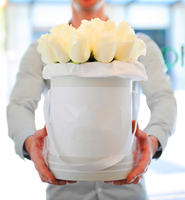 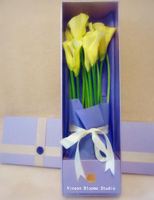 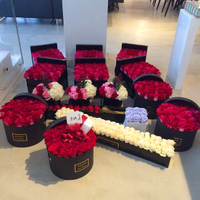 Customize your own flower box for your loved one.